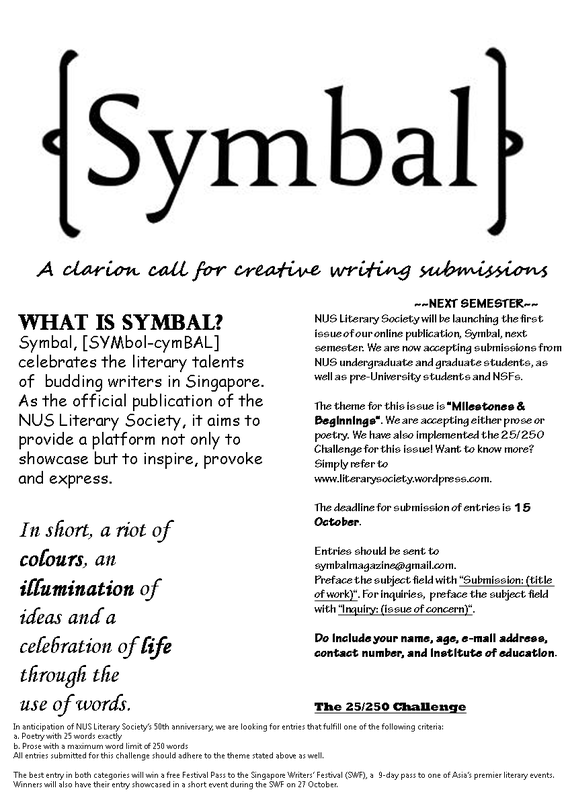 NUS Literary Society will be launching the first issue of our online publication, Symbal, this semester. We are now accepting submissions from NUS undergraduate and graduate students, as well as pre-University students and NSFs. The theme for this issue is “Milestones & Beginnings“. We are accepting either prose or poetry. There will also be an optional challenge specially for this issue (see below). The deadline for submission of entries is 15 October. Entries should be sent to symbalmagazine@gmail.com. Preface the subject field with “Submission: (title of work)“. For inquiries, preface the subject field with “Inquiry: (issue of concern)“. Do include your name, age, e-mail address, contact number, and institute of education. 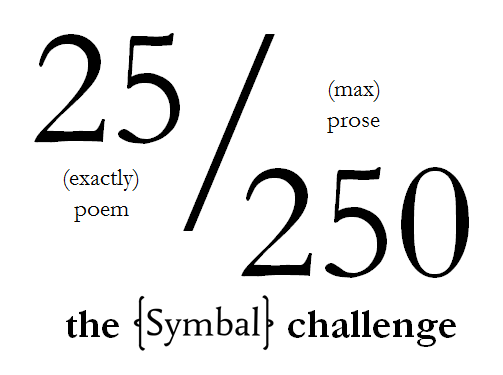 All entries submitted for this challenge should adhere to the theme stated above as well. The best entry in both categories will win a free Festival Pass to the Singapore Writers’ Festival (SWF), a 9-day pass to one of Asia’s premier literary events. Winners will also have their entry showcased in a short event during the SWF on 27 October. 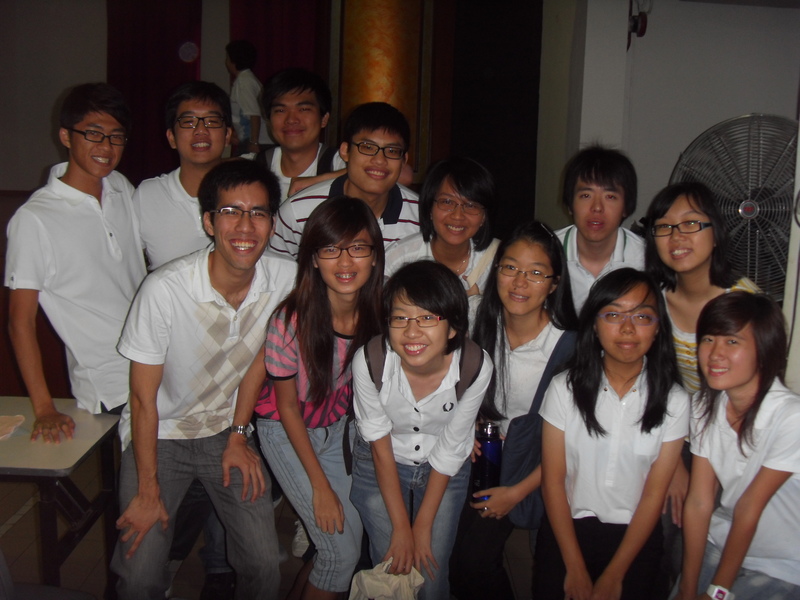 On September 17th 2011, T-Net Club, in partnership with NUS Literary Society, held the T-Net English Masters 2011. Opened to Primary and Secondary school teams, the students had a fruitful time of answering English Quizzes and pitting their knowledge against one another. Moreover, the finals of the Creative Writing competition for Primary and Secondary Schools were held, and judged by our Society members. 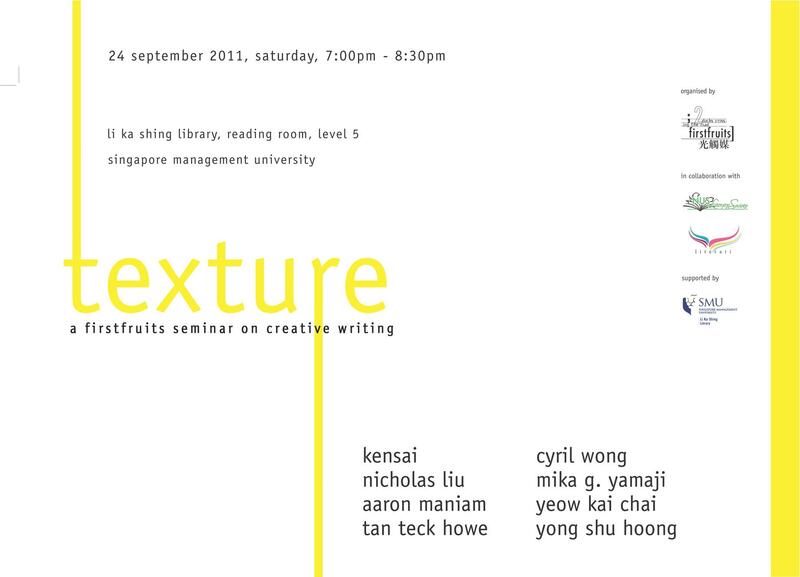 Firstfruits, in collaboration with NUS Literary Society and SMU Literari, is proud to present – Texture: a firstfruits seminar on creative writing! Attached is the poster, and the link to sign up.